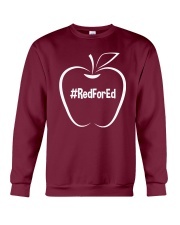 CHECK OUT OTHER AWESOME DESIGNS HERE! 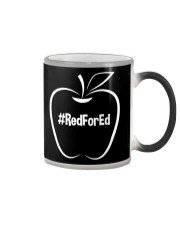 The time is now to rally together as parents, teachers, and coworkers to fight for Arizona teachers pay increases. Whether you protest at the capitol on spring break or walkout as a teacher or just want to show your support this is a great tshirt to wear. 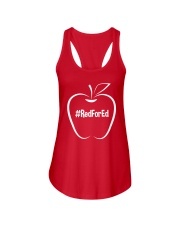 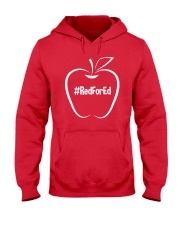 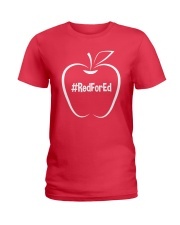 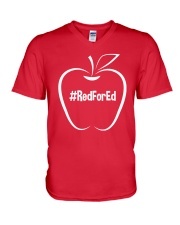 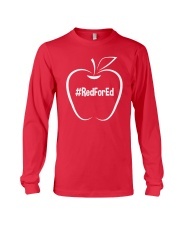 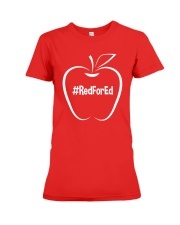 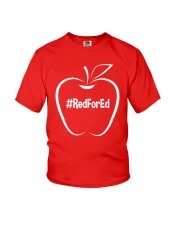 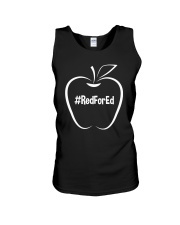 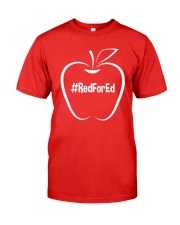 Wear Red for Ed to show your support for teachers. 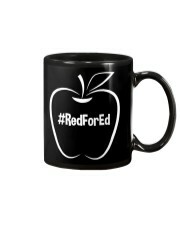 Arizona legislators need to pass a salary increase for teachers for the benefit of students and schools everywhere. Get this t-shirt for every person in your group or give as a gift tee.